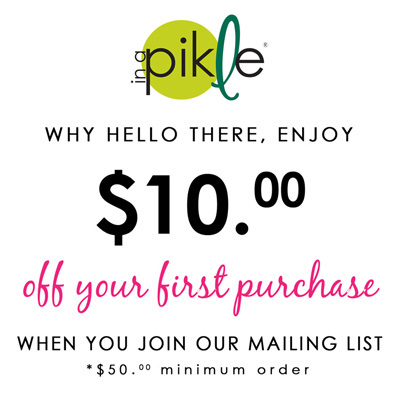 Don’t be caught “In A Pikle” when it comes to your little ones care. With our “Baby Pak” you can check their temperature, clean up messes and trim those delicate nails on the go. Team it up with our changing mat and you are set!